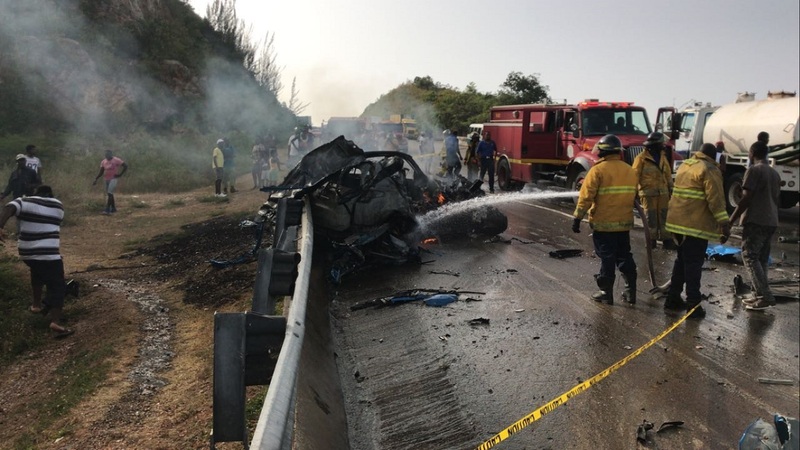 The police have renewed calls for members of the public to stop circulating gruesome photographs from the crash that claimed the life of a woman on the Rio Bueno main road in Trelawny last Thursday. Police issued the call while disclosing that latest checks have revealed that a total of 19 persons were injured in the crash. “We have been getting reports that photographs of the body of the female who was killed in the incident are being circulated on social media and it must stop,” one officer from the parish said over the weekend claiming that the practice was disturbing and was being done without any regard for the feelings of injured victims and family members. 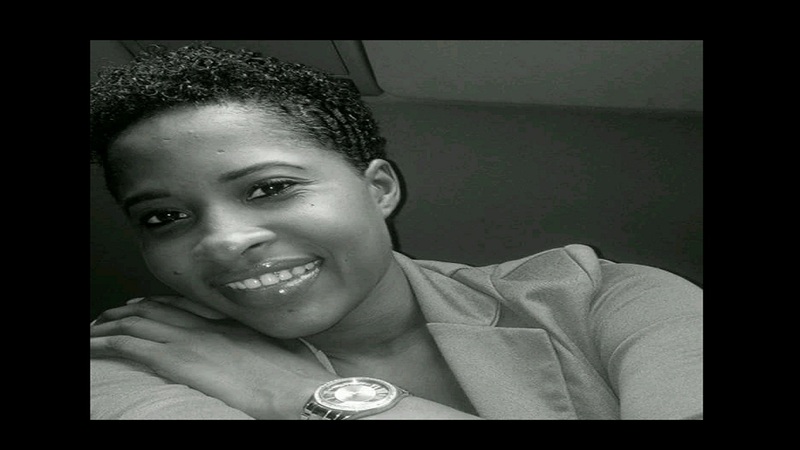 Police report that about 4:00 p.m., 27-year-old Deandra Bravo of a Marine Circle, Bogue, St James address died after the sports utility vehicle she was driving collided with a Knutsford Express bus along the busy thoroughfare. Reports from the Constabulary Communication Unit (CCU), the police’s information arm, are that the crash took place at about 4:00 p.m., and the sole occupant of the SUV was trapped in the vehicle. Reports are that Bravo was burnt to death in the vehicle after it burst into flames. 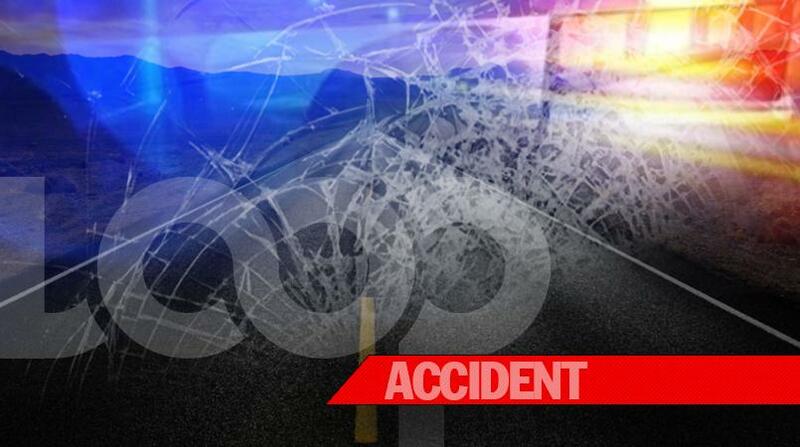 Nineteen other persons who were said to be in the bus were taken to hospital, one officer from Trelawny said. The incident forced the temporary closure of the main road. Reports indicate that the bus was traveling towards St Ann and the SUV in the opposite direction, when the collision occurred along the main roadway. The Falmouth police are investigating the collision.